Ferrets can catch the same worms as dogs, get a wriggle on and get a treatment today. Worming treatments are simple and cost effective. 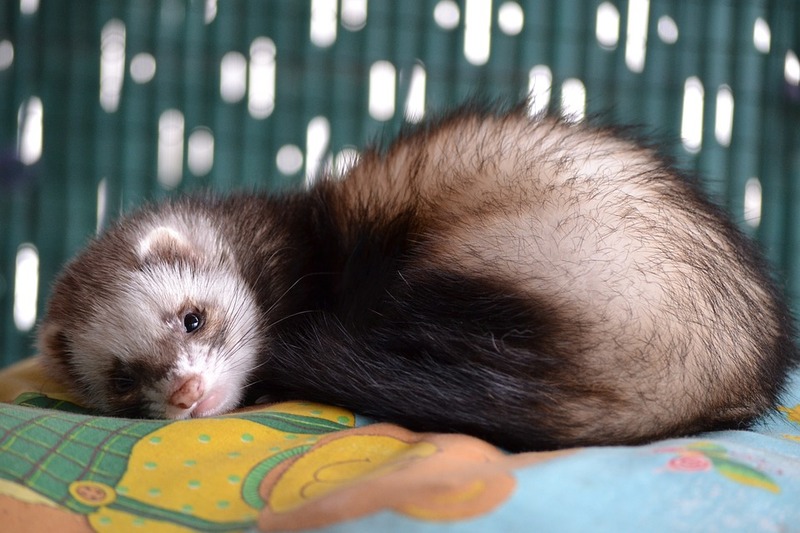 Talk to us today to arrange a suitable program for your ferret. Ferrets are susceptible to the same species of internal parasites (worms) as dogs and cats. Infection in the gastrointestinal tract with parasites can cause problems in ferrets including anorexia, weight loss and diarrhoea. Most of the time, these are minor issues but if not treated, your ferret can become very sick and eventually can die from these parasites.